In practically any business, installing solar panels could be one of the best business decisions you ever make, but for petrol stations which often require forecourt and shop/kiosk lighting 24/7, the business case for doing so is amongst the most compelling. Petrol stations with solar thermal and/or solar PV panels have much lower overheads to cover than those which rely on the grid for 100% of their energy requirements. In an area where energy and lighting is needed at all times of the day, every day of the year, the demand for utilities is high and the exposure to risk of fluctuating energy prices impacting margins is consequently very high. Switching to solar for your energy requirements can reduce this risk and provide your business with greater stability. 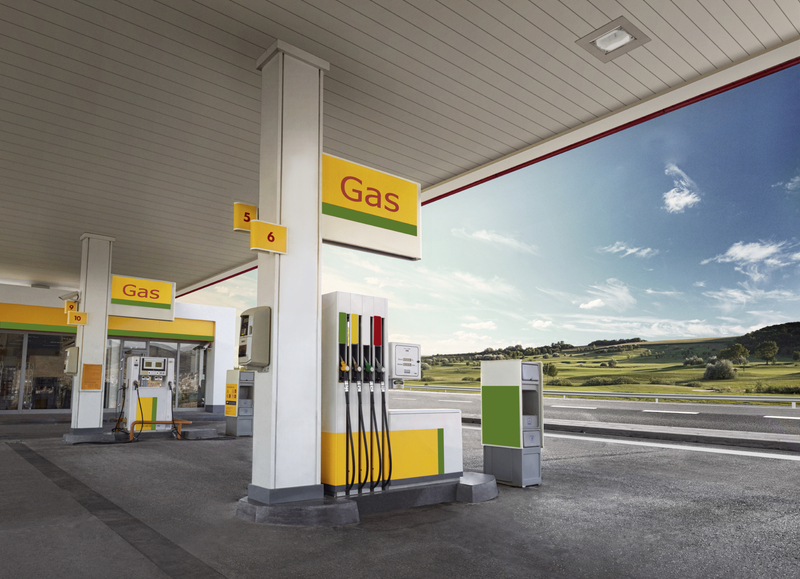 Petrol stations are also a prime candidate for solar energy given the ready availability of a suitable location for installation – a flat roof! Installation often need not impact the aesthetic of either the station or the surrounding area. Stations with a larger roof might also generate more energy than they use, resulting not only in cheaper energy bills but potentially earning a pay-back. It’s a no-brainer! At Big Green Switch, we know that switching to solar panels and solar energy in a petrol station may be perceived as a risk to business continuity. However, there’s no need to worry about large start-up costs or of losing customers in the meantime; our energy experts can give you the perfect solution with a deployment plan tailored to suit your needs. Get in touch with a member of the team today and let us help you realise the many benefits of using commercial solar power. You’ll be surprised at how much money you’re wasting on mainstream energy!